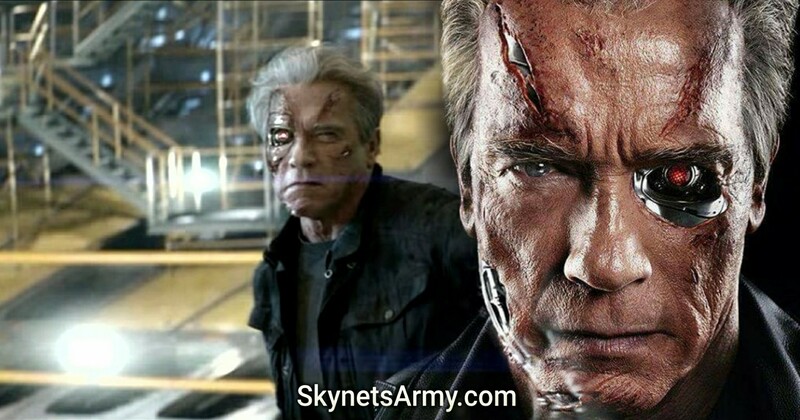 It certainly appears that Arnold Schwarzenegger already knows the big “Terminator 6” announcement that David Ellison from Skydance will be making, sometime this year. Could it include that T6 is indeed going to Fox, validating this rumor that we exclusively reported a month ago? You heard it from the man himself Terminator fans. Arnold Schwarzenegger expects to be back! And we’ll be back too. Previous PostThe best way to prevent the “Rise of the Machines” is to join them?Next PostDaVinci’s Dreams will release new “THE TERMINATOR” prints tomorrow! Celebrate good times come on! Lets celebrate!